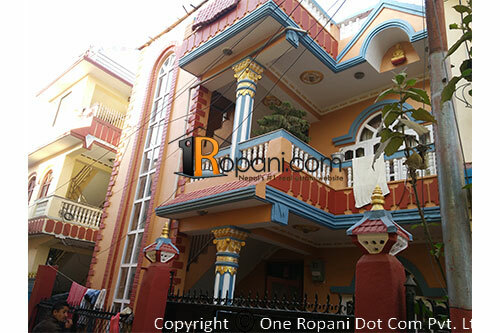 This House Located At Peaceful and prime residential location, easy access from bagmati corridor. Well facilities of school, collage, Supermarket, hospital etc. Parking space for car and bikes, water reserve tank, 4" deep boring.